The Seagate IronWolf is a 3,5 inch for surveillance and a storage capacity of 10TB. The Seagate IronWolf heeft een SATA 6 Gb/s interface, rotational speed of 7200 RPM and 256MB cache. 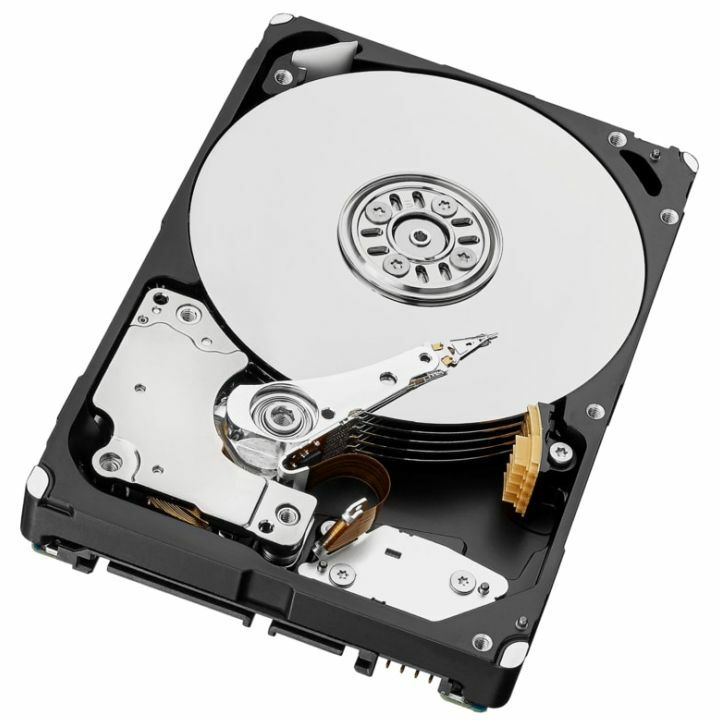 The hard drives in the IronWolf series are enhanced with AgileArray™ technology, NAS-optimised for the best NAS experience possible, AgileArray focuses on drive balance, RAID optimisation and power management. Enabling user workloads of up to 180 TB/year on IronWolf and 300 TB/year with IronWolf Pro, multiple users can confidently upload and download data to a NAS server. 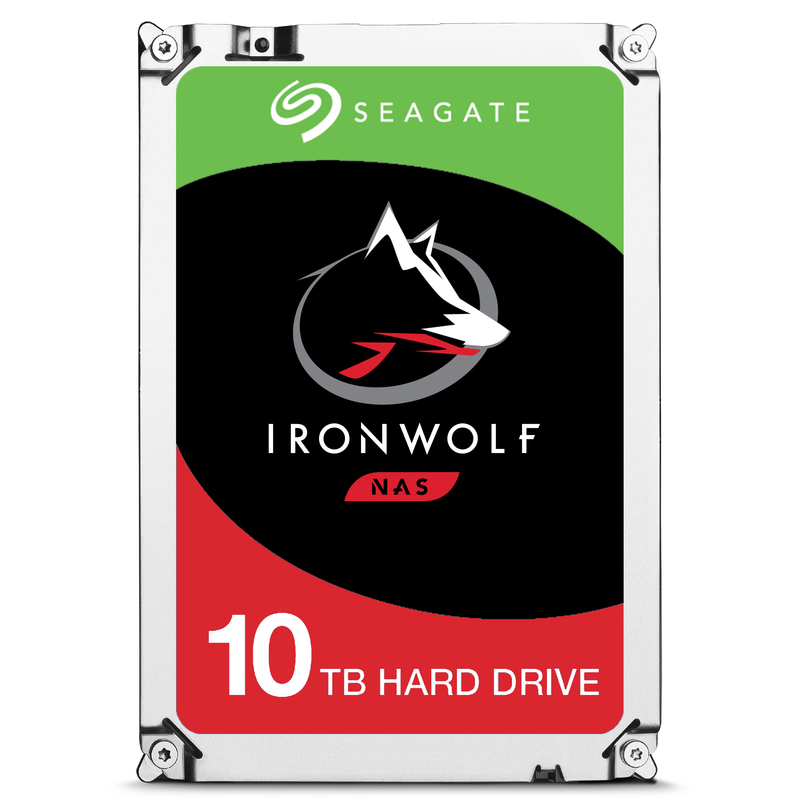 The most suitable applications for the IronWolf drives are for 1 to 8 bays, home, creative pro, SOHO, and small business NAS.